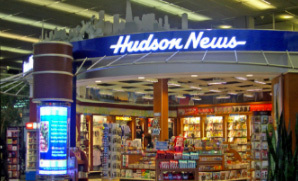 Approximately 21 drivers and warehouses workers with Hudson News started receiving bigger paychecks this month after Teamsters Local 710 secured new increases to their hourly wages. Local 710 representatives took advantage of a wage reopener with the employer ahead of comprehensive contract negotiations scheduled for next year. 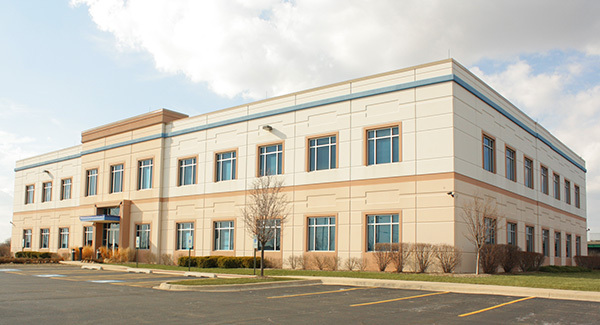 The Teamsters, who work in suburban Des Plaines, received wage increases of 3.5 percent — a stronger raise than rank-and-file members were previously scheduled to accrue. The drivers and warehouse workers fulfill orders to O’Hare International and Midway airports, and other area locations, for the popular news service company.